If your business isn’t performing as well as you’d hoped, and you're now considering inbound strategies in your marketing plan, you should consider hiring a local inbound marketing company. But choosing your marketing match can be as tricky as online dating – their profile is enticing, but how can you tell if they’re the real deal? Our useful tips help you reveal the substance beneath the surface, ensuring your company receives a worthy return on investment, and creating a match made in heaven. But first, what is an inbound marketing agency? An inbound marketing agency delivers “remarkable inbound services” because “inbound services” simply aren't enough. In the 'brave new inbound world' there’s no room for anything less. If you happen to come across an inbound marketing agency that's also a HubSpot partner, it's clear you'll be working with the real deal. Rest assured that inbound marketing is going to stick with marketers for a little longer than a couple of precious milliseconds. You should never shout to get other people’s attention, and top agencies know this. And yet this is exactly what happens in marketing on a mass scale. Using a megaphone in a crowded room doesn’t make you a successful marketer, it just makes you a pest! You’re the loudest guy in a room, that’s all. Top agencies know there's another way. Instead of a web megaphone an inbound marketing agency would use more subtle strategies. If you use content marketing, social media and the HubSpot CRM you can get reports on how everything is working. Then your business is going to be rewarded with an impressive number of new leads. Nowadays, many web design companies are diversifying to offer a full digital marketing service. To do this they will be using some of the most popular inbound marketing platforms available. HubSpot is a leading platform that allows agencies to offer inbound marketing services with full transparent reporting. It allows your business to quantify a return-on-investment (ROI). Start by selecting inbound marketing companies that have a proven track record of success; even better if it's in your sector. Ask your local business connections for recommendations, and engage with industry groups on LinkedIn to draw up a shortlist of companies. Once you have your shortlist, do some research on each agency’s recent clients. Inbound marketing agencies that have recently worked with clients in your sector will have an insight into the factors that influence success for your company, and they’ll know what is needed to help your business succeed. The best marketing agencies will list their expertise on their website, usually in the form of a case study. If they’ve helped a business like yours in the past, they’re more likely to be able to help you. Look for blogs and case studies that identify specific marketing challenges in your sector, explaining in detail how the agency tackled these issues. See how Red-Fern help can help you tackle your biggest marketing frustrations, with client stats to back it up! No matter what area of your business you want to improve, you need an agency that measures and analyses data to determine results. Look for a team that's comfortable discussing specific metrics and sharing their analysis with you. Ask for examples of strategies that they've developed for other clients and talk through how they used data analysis to achieve a better return on investment. In particular, look at how well they identified the client’s goals, tracked their metrics and dug into the data to create goals that improved performance. Testing should be a key part of any inbound marketing strategy, so ask them to share the tests they’ve done on different projects and consider how the results helped them to adapt their marketing strategies to optimise results. Beware of marketing agencies that speak loosely about how they helped clients, rather than giving concrete, specific examples that link directly to your own challenges and goals. Your return on investment is important, so make sure you work with a business that's open and transparent about their strategies. Another way to identify the inbound marketing company you want to work with is to check whether they are using inbound methods to attract their own clients. They talk-the-talk, but do they walk-the-walk? A successful agency will have a website that’s easy to navigate, with a responsive design and effectively-placed CTAs that convert visitors to leads. Look at the quality of their web content. Ask yourself, is this the premium content I expect? Next, check whether their social media accounts are regularly updated. You should be impressed by what you see. Evidence of thought leadership is also a good sign. If the company’s leaders are often quoted in the press, or they publish articles on trade sites, it’s evidence of a good media profile. Marketing industry awards show that they compare favourably with other companies in the sector. While 75% of agencies use inbound marketing, a marketing agency should be its best case study of how to succeed. They should be able to show you data, charts and graphs of how their inbound marketing strategies have boosted their own business. If not, look elsewhere. Any marketing agency worth its salt will arrange a meeting to ask you about your goals and challenges. Even if they have experience in your sector, they should be curious about your company, asking questions that help you think about your business in a different way. The best marketing companies listen. Their follow-on questions should show that they understand what you’ve said. 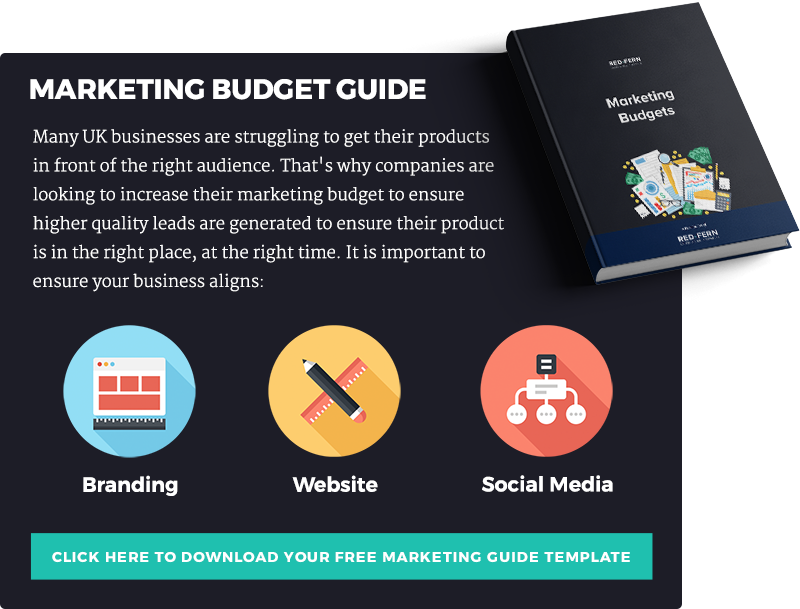 Any marketing strategies they suggest should be tailored to your specific situation and challenges, with detailed flowcharts or diagrams on hand to show how they could make different approaches work for your company. As well as offering specific campaign suggestions, good agencies will give you a timeline for each part of the project, along with a description of the resources that will be needed to make it happen. These suggestions should make sense. If you’re unsure about any details, keep asking questions until you’re clear about their strategy. Overall, a good local inbound marketing company will be passionate about what they do and how they can help you generate a healthy return on your investment.